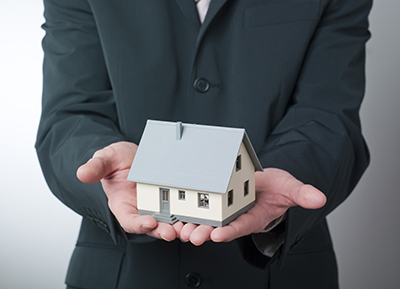 Waldron & Schneider has experience in all aspects of real estate practice, both transactional and litigation. Our attorneys have helped put together commercial and residential sales and leases from earnest money contracts through closing. The firm has varied litigation experience in such areas as landlord-tenant representation, title disputes, mechanics’ and materialmen’s lien rights and real estate contract actions. We understand that buying a house can be a complicated, frustrating and yet exciting experience and our hope is to alleviate the stressors by educating our home owners along in the process. Similarly, having problem tenants and dealing with the need to be up to date with all of the changes in landlord-tenant law can being cumbersome. We know that these as well as commercial real estate or leasing situations warrant legal expertise and our Real Estate Attorneys serving the Houston, Texas area are Randy Ashby, who handles real estate transaction issues and Richard Simmons, who handles all litigation real estate matters. Waldron & Schneider is located on Middlebrook Drive in Houston, Tx. so if you would like further information, please stop by, give us a call at (281) 488-4438 or complete our contact form so that we may contact you to answer any questions or concerns you may have about your real estate needs.